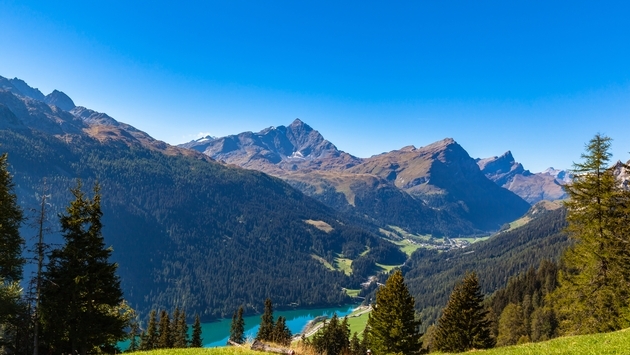 Railbookers is excited to announce its Switzerland on Sale travel offer! For a limited time, travelers can save $400 per couple on any reservation that’s eight nights or longer or $200 per couple on any six to seven-night reservation. Sale offer is only valid on new reservations from April 17 through April 26, 2019. Scenic train journeys are the best way to experience Switzerland. From the breathtaking beauty of the majestic Swiss Alps, charming towns, glacial lakes, picturesque valleys and magnificent waterfalls, a train journey through Switzerland is an unforgettable adventure. Featured trips include Switzerland’s Lakes and Mountains, Classic Switzerland and Scenic Switzerland from Zurich. Whether travelers choose to take the famous Glacier Express route from Zermatt to St. Moritz, see fields of wildflowers along the Golden Pass or climb up to ‘the top of Europe’ at Jungfrau Mountain, traveling throughout Switzerland by train with Railbookers promises the experience of a lifetime. No matter which Swiss destination is on their bucket list, now is the time to get a trip on the calendar. For more information, please visit www.railbookers.com.